Just as the gods of old killed, so too must mankind. We are predestined to wage war. Whether it’s the hawks vs. doves argument or the evolution of so-called ‘blood rites’ or Malthusian concepts conflict is in our blood, it inhabits our minds, and it permeates our souls. 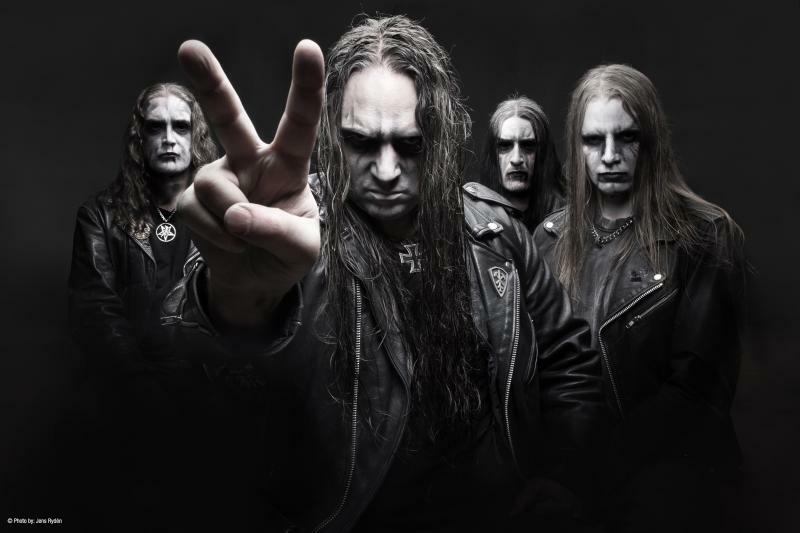 For Swedish black metal icons MARDUK, war is a topic familiar. Like moth to flame, they’ve been drawn to modern era bloodshed—since 1999’s Panzer Division Marduk in fact. When the Swedes first moved on from reapers autumnal, black suns, and darkened wings, a lifetime’s worth of intense and very real source material lay in front of them. 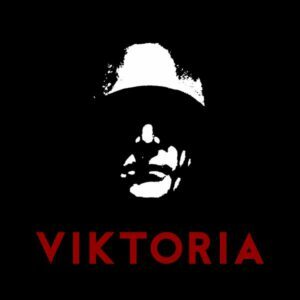 As for 2018, Marduk turns 28 with Viktoria. That’s almost three decades of blistering, ruinous black metal. Certainly, Håkansson didn’t think he’d be loading up his machine gun of riffs at this stage of his life back in 1990, but he’s right on the money insofar as MARDUK is one of the few bands that didn’t go on hiatus, only to return when the money’s better and the opportunities brighter. They’ve soldiered on, through thick and thin. 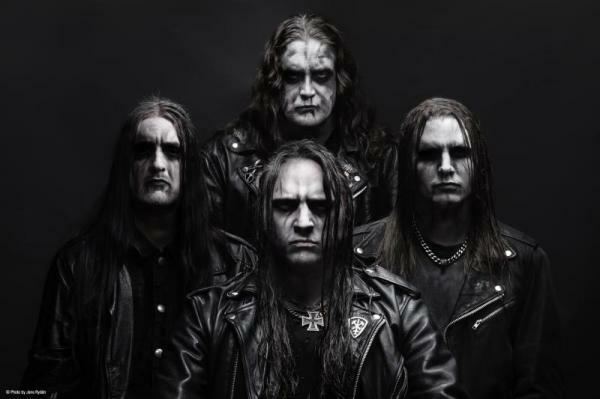 Marduk are always on the march forward, with heads held high, knives sharp, and guns loaded. Viktoria is yet another milestone on the journey to death.